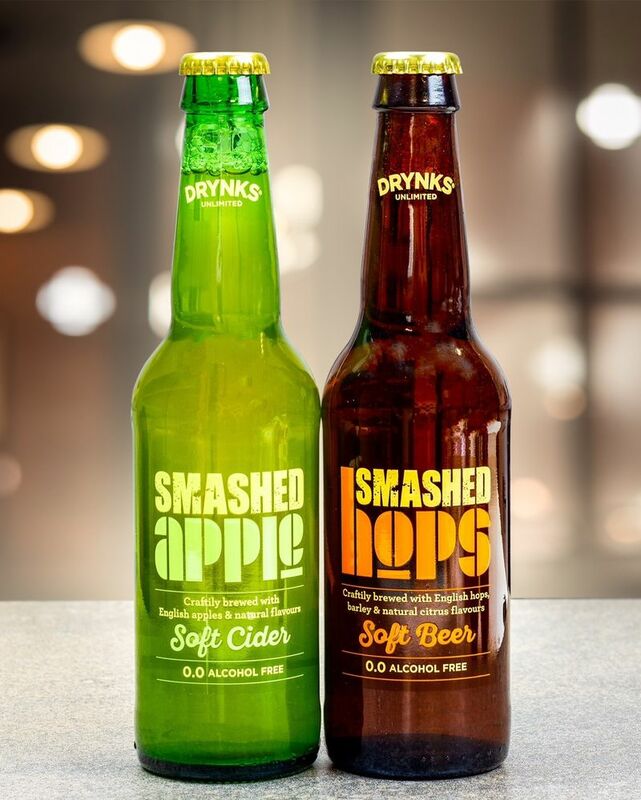 The Dry Drinks Company recently launched two non-alcoholic products, including the Smashed Hops Soft Beer and the Smashed Apple Soft Cider. 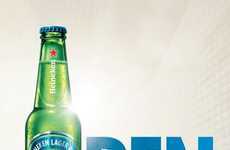 To share the optimal flavor experience with consumers, the brand began by working with beer and cider, which were then dealcoholized with technology to retain authentic flavor and aroma. 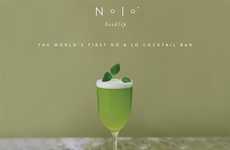 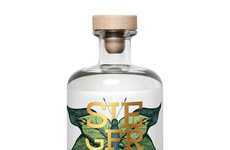 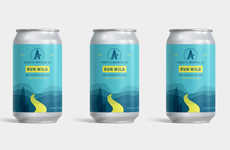 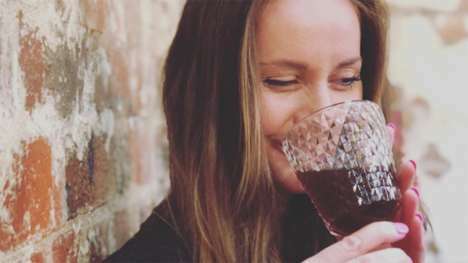 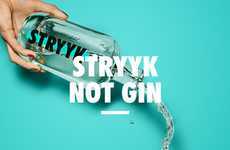 With these new drinks, The Dry Drinks Company aims to challenge the non-alcoholic and soft drink market by offering these inventive new alcohol-free alternatives. 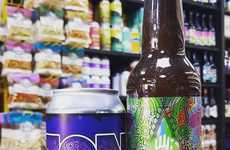 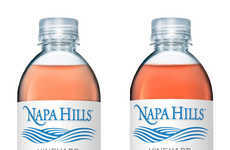 Due to the properties of these premium drinks, they are vegan-friendly and an alcohol license is not required to sell them. 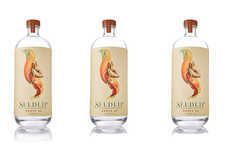 While the alcohol-free Soft Cider is gluten-free and contains just 84 calories per bottle, the Soft Beer boasts notes of hops and citrus, as well as a pale gold color.